Two veterans fro Clarksdale that have worked with many of the famous bluesmen from the region. As a duo they are performing trimmed-down downhome blues as it's still performed in juke joints. TERRY 'BIG T' WILLIAMS - gtr/voc, WESLEY JEFFERSON - bass/voc, LEE WILLIAMS - drums (3 tracks). 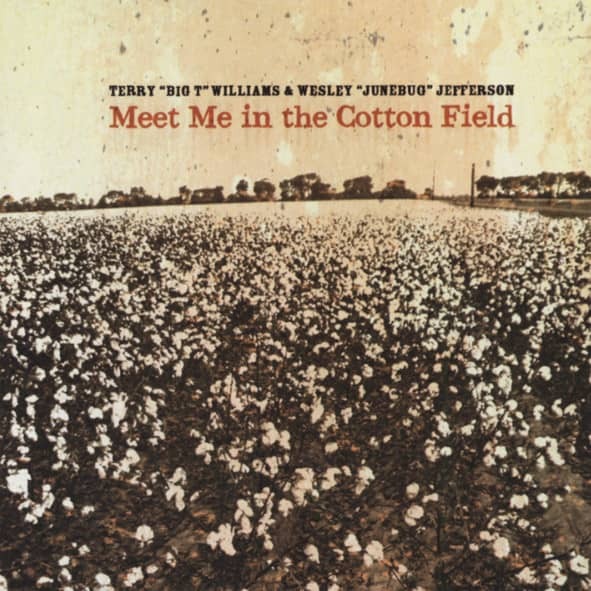 Customer evaluation for "Meet Me In The Cotton Field"